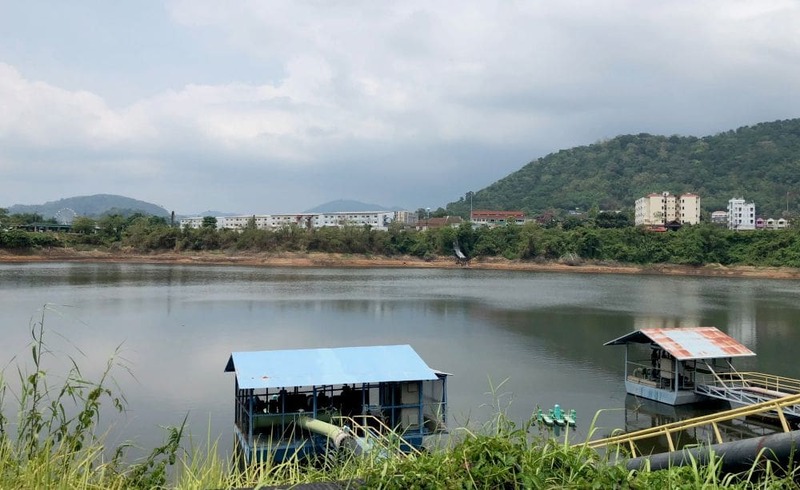 Phuket as an island, is usually self-sufficient with its water supply, with three large catchments on the island serving locals, expats and the 12 million annual tourists. 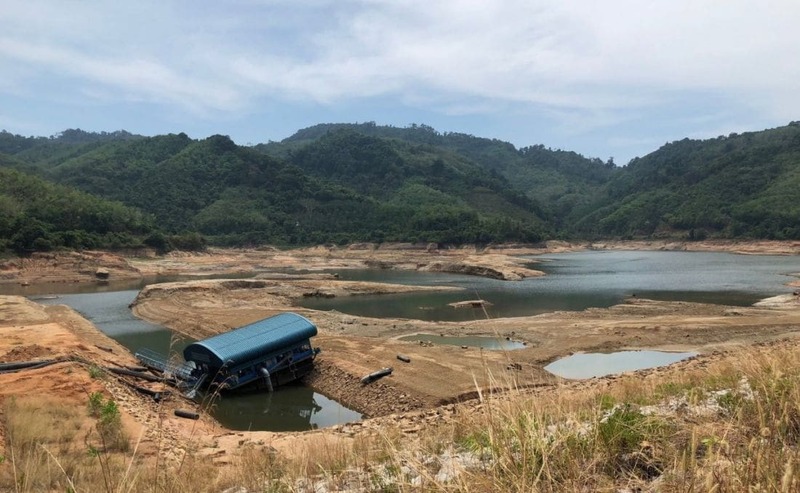 Phuket governor Pakapong Thawipat is instructing related agencies and local administrative organisations to implement drought-tackling measures, including monitoring water use and updating the drought disaster prevention and mitigation plan, as well as the proper allocation of water. 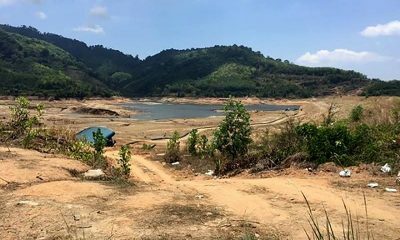 The three main water sources – Bang Wad reservoir in Krathu district, Bang Niew Dam reservoir in Thalang district and Khlong Kata in Muan Phuket – that fed the Phuket tap water system are noticeably low and awaiting much-needed rains, expected when the wet season starts in April or May. 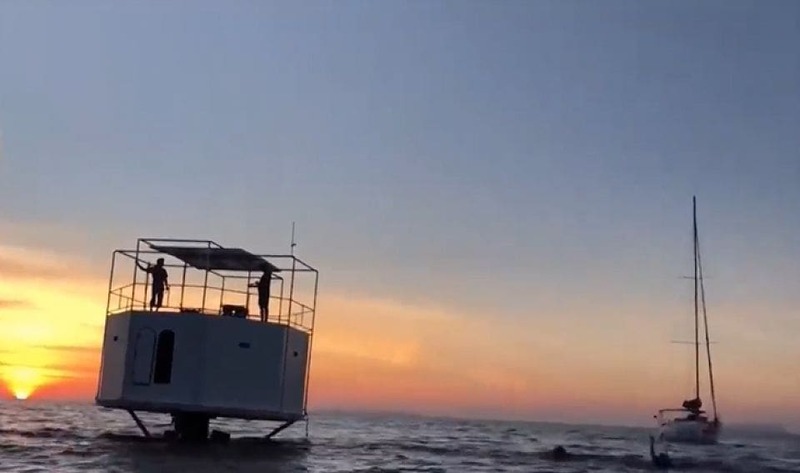 The province now had a combined 39.40 million cubic meters of water for use, which could last to until May, the source said.Several areas already have a problem with tap water shortage forcing people to buy water from the private sector. 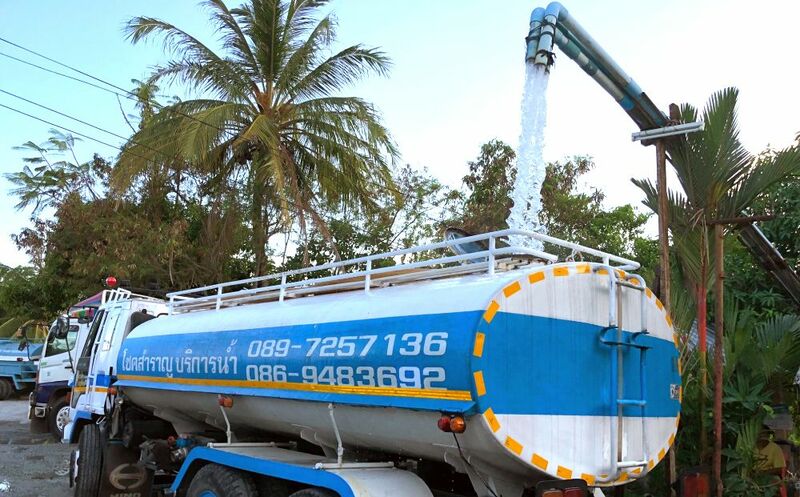 A truckload of 12,000 litres of water fetched 1,200-1,300 baht, while a 4,000 litre size fetched 400-450 baht and a 2,000-lite size fetched 250-300 baht… this according to a water truck driver on condition of anonymity. 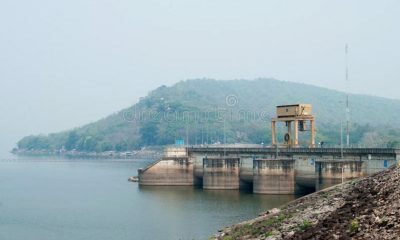 The demand was so high that some water trucks made deliveries day and night and most of the 12,000 litre deliveries were made to big establishments who are regular customers, while the 2,000 lite to 4,000 litre ones were for communities and households. Nakhon Phuket mayor Somjai Suwansupana dismissed a label of “water crisis” at this point, insisting that the tap water was lower but still available for use by the 18,000 households in the municipality and suburb areas – provided that a good water management was in place – until early May. 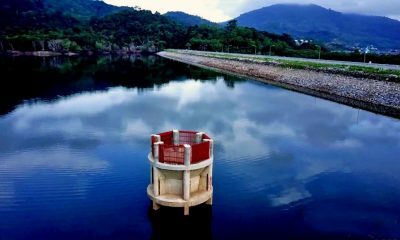 She said that the 18,000 households required 30,000 cubic metres of water per day and the municipality had provided 70 per cent of that by its own water sources while buying the rest from the private sector and the Provincial Waterworks Authority. 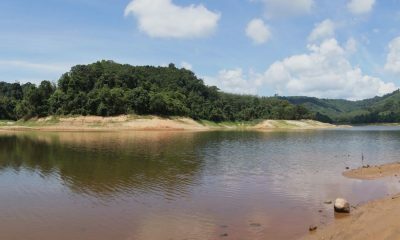 Somjai also urged people during this dry season to help save water. 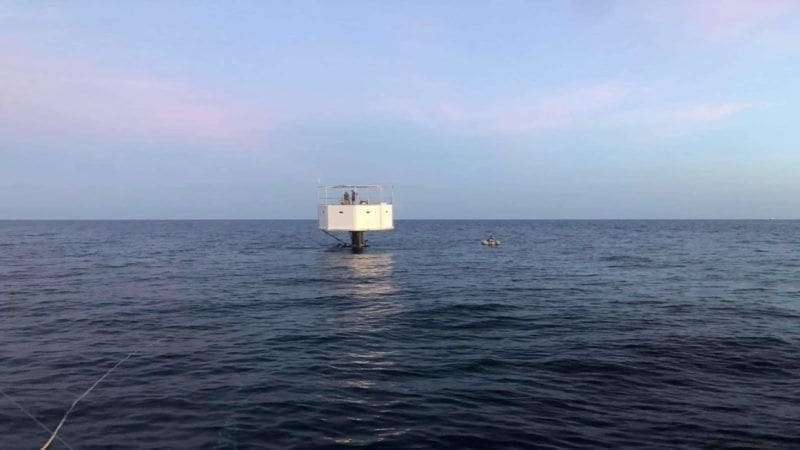 She said her office has implemented long-term solutions such as excavating water sources to boost capacity and is considering proposed projects such as turning sea water into water for consumption and another to recycle waste water.